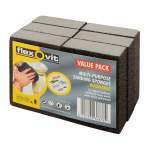 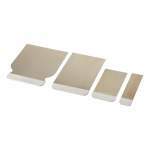 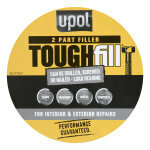 Can be drilled, nailed or screwed in both interior and exterior surroundings. 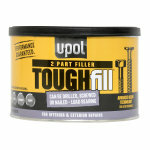 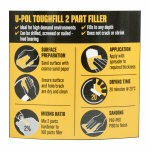 U-POL TOUGHfill™ is a two-part polyester filler that has been specifically designed to work in high-demand environments, where toughness is paramount. 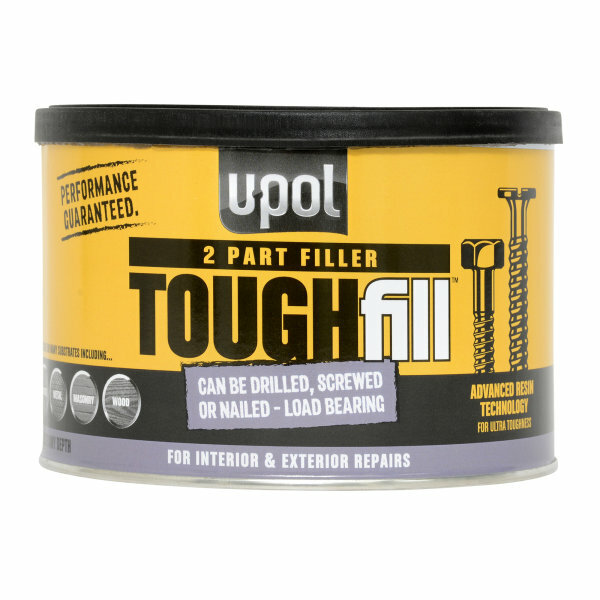 U-POL TOUGHfill™ can be used to repair holes, dents, splits and cracks, making it an ideal partner to repair or provide extra holding strength on most surfaces. 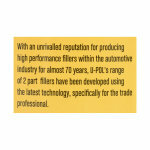 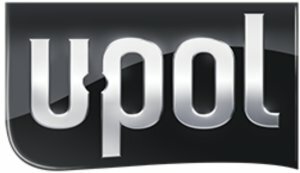 With an unrivalled reputation for producing high performance fillers within the automotive industry for almost 70 years, U-POL's range of 2 part fillers have been developed using the latest technology, specifically for the trade professional. 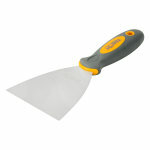 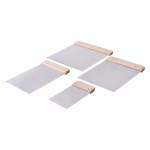 Sand surface with coarse sand paper and ensure surface and hole/crack are dry and clean. 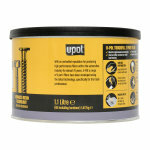 Apply with spreader to required thickness.